Of the 30 ratings in the 2017 City Survey, only two received a grade above a “B+”. Both of these ratings are related to the Library: assistance from Library staff (“A-”) and condition of neighborhood branch libraries (“A-”). 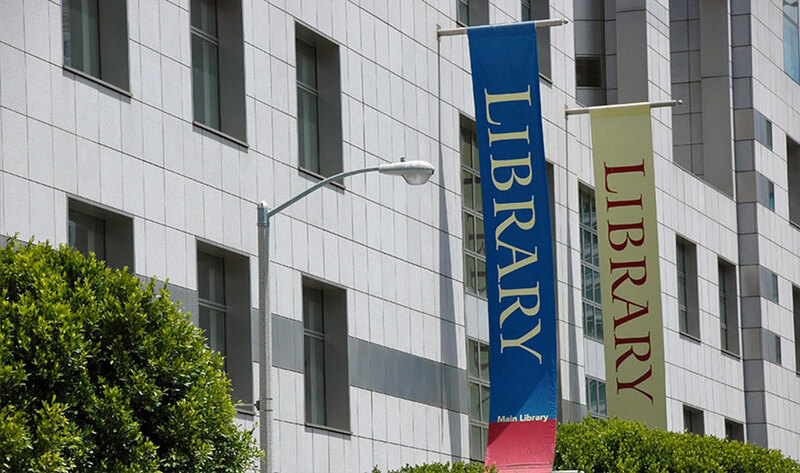 Frequency of use of the Main Library and the branch libraries remain consistent with from 2015 to 2017, and the Main Library is rated lower and used less frequently than the branch libraries.